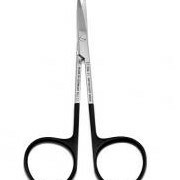 TC Surgical Scissors are for precision cutting and durability. Tungsten carbide tipped with gold plated handles. 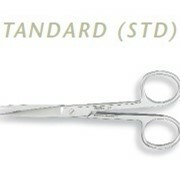 Cutting edges in TC-Scissors stay sharp much longer (up to 5 times) due to the extra hard alloy welded into the blades. 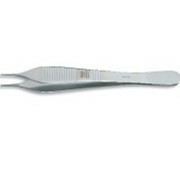 INKA™ Surgical Instruments are one of the largest reusable surgical instrument suppliers in the southern hemisphere. Authentic German instruments made in Germany by German master craftsmen, from German steel. With over 10,000 stocked instruments across all major specialities we are ideally positioned to look after all your instrument needs. 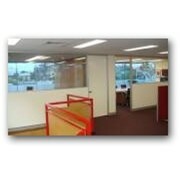 INKA™ is a family owned and operated company based in Western Australia. 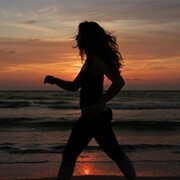 The "care factor" unique to a family operated business is universally recognised and valued. 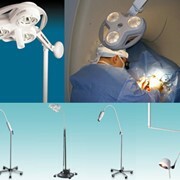 We are proud of this reputation and consider it a key factor when you choose INKA™ instruments. 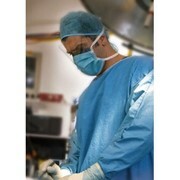 Mention MedicalSearch so INKA™ Surgical Instruments can best assist you! 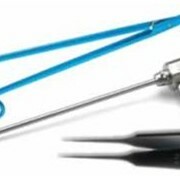 Get a callback from an expert at INKA™ Surgical Instruments to help answer your questions.